Mahmoud Kahraba won’t be trialing with Hull City as the ENPPI and Egypt U-20 star will undergo a medical at FC Luzern this week over a proposed season-long loan deal. KingFut.com revealed late in July that Hull City offered Egypt U-20 forward Mahmoud Kahraba a trial, but despite manager Steve Bruce confirming the interest this week, the ENPPI starlet won’t be joining up with the Tigers when they return from their camp in Germany due to work permit issues. “He’s someone we’ve been made aware of and he’s a very good player, but getting him into the country long-term will be a problem. There’s the possibility of a special talent permit, but he’s one for the future,” Bruce told the Hull Daily Mail on Monday. 19-year-old Mahmoud Abdel-Moneim, who carries the strange nickname of ‘Kahraba’ given it means ‘electricity’ in Arabic, has already agreed personal terms with FC Luzern and is set for a medical with the Swiss side on Wednesday or Thursday ahead of a season-long loan from ENPPI, the same club Steve Bruce signed Ahmed Elmohamady from three summers ago. “Everything has been firmly nailed. We have an agreement with the club and with the player,” FC Luzern Sports Director Alexander Frei, who used to play with Mohamed Salah at Basel, told Schweizer Radio und Fernsehen this week. 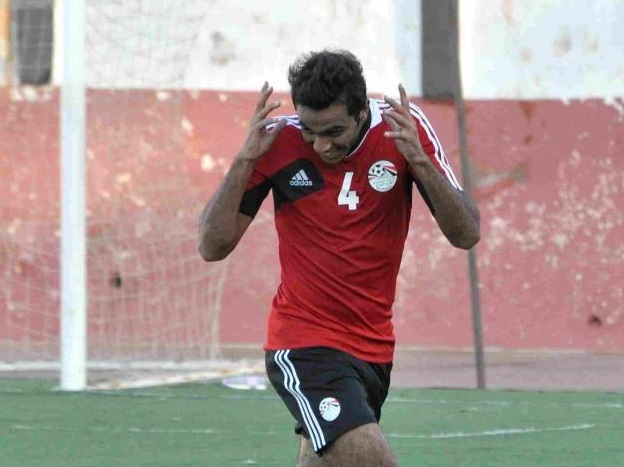 At the time of Frei’s interview, Kahraba was still struggling to secure travel clearance to Switzerland, as the Swiss embassy in Cairo only open at irregular times due to the unrest in the country, but Mahmoud Abdel-Moneim has finally obtained his visa and is expected to complete his move this week. ENPPI’s preferred destination for Kahraba was indeed Switzerland over England, as FC Luzern’s offer is a loan deal with an option to buy clause, rather than a trial. 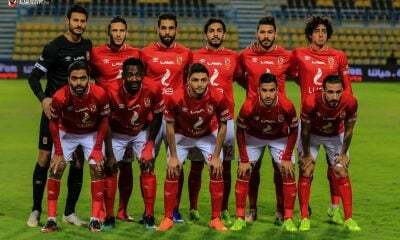 Should Kahraba complete his move to Luzern, he’d join FC Basel’s Mohamed Salah and Mohamed El-Nenny as the only other Egyptian in the Swiss Super League, while Sherif Ashraf plays in the country’s second division.